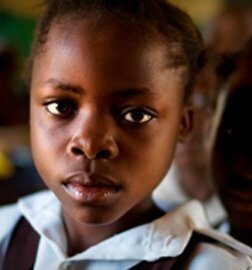 52.2 million girls of primary, lower and upper secondary school age in sub-Saharan Africa are out of school. In some parts of rural sub-Saharan Africa, as many as 6 out of 10 girls are at risk of becoming child brides. Child marriage is fuelled by poverty. Girls who are invisible - out of school, without support - are the most vulnerable. When a girl is excluded from education, she is powerless. Powerless in the face of hunger. She can go for days without nutritious food, working someone else’s fields rather than being in school, just to get by. Powerless over her body. 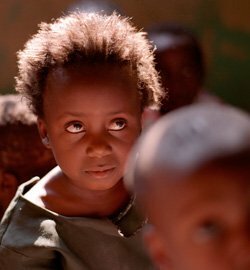 With the promise of money for food, or for school fees, comes the risk of early pregnancy, early marriage, and a life of toil and abuse. 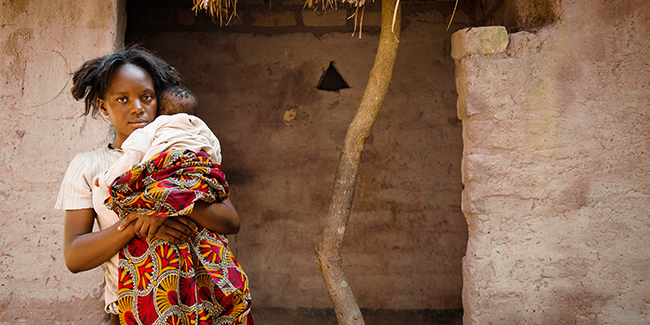 Powerless to break the cycle of poverty for herself, and for her future children. Our alumnae understand this powerlessness. They were once excluded. Now they know that inclusion is power. They’ve joined a powerful peer support network called CAMA. But the need is too great - they can’t do it alone. 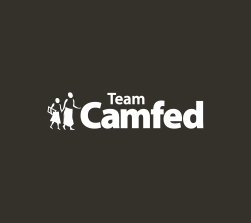 Your donation can help CAMA members bring so many more children into the system, and ensure ongoing support from the CAMFED community. CAMA is now the largest network of its kind in Africa, currently standing at 120,000 members. To optimise and coordinate the contribution made by CAMA members in their communities, in 2017 we launched the CAMA Fund, which also matches the resources raised by CAMA members. 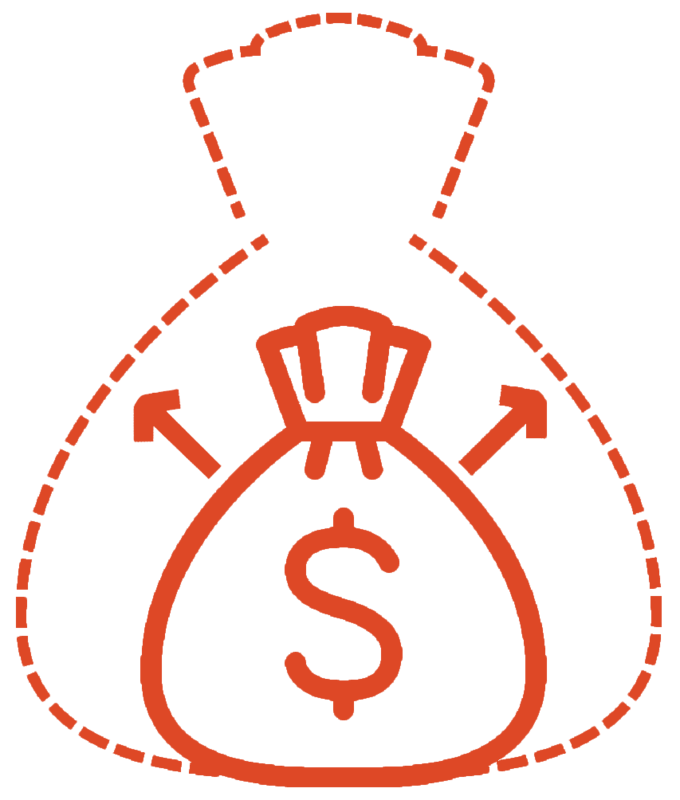 For every $25 contributed by a CAMA member, we commit to raising $75 through the CAMA Fund. 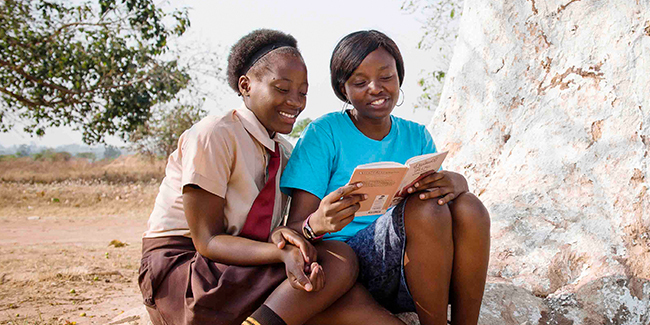 The Fund is managed through CAMFED’s rigorous financial systems but the resources are allocated by alumnae on the ground, who have the experience, insight and activism to reach the most excluded girls in their communities, who are invisible to local authorities. It provides for essentials like school fees, uniforms and books for extremely vulnerable children, many of whom can’t be reached through mainstream funding channels. 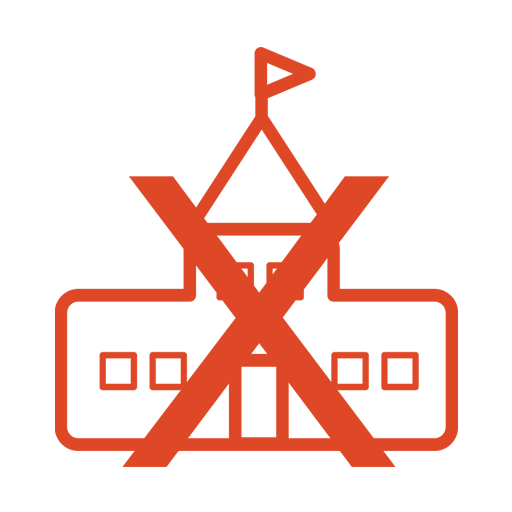 Our goal this year is to raise $260,000 matching CAMA resources to reach 30,000 invisible and excluded children. 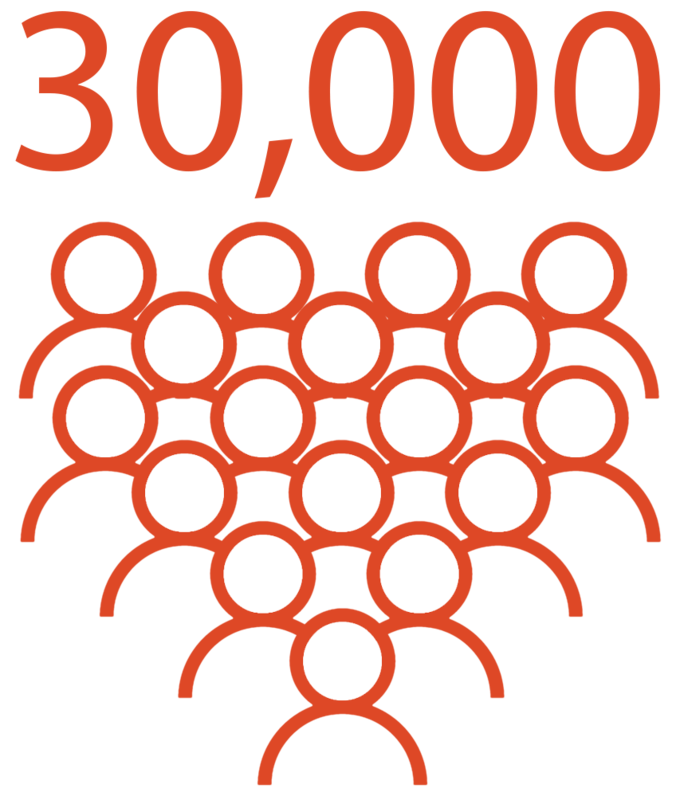 Our goal this year is to raise $260,000 matching CAMA resources to reach 30,000 excluded children. 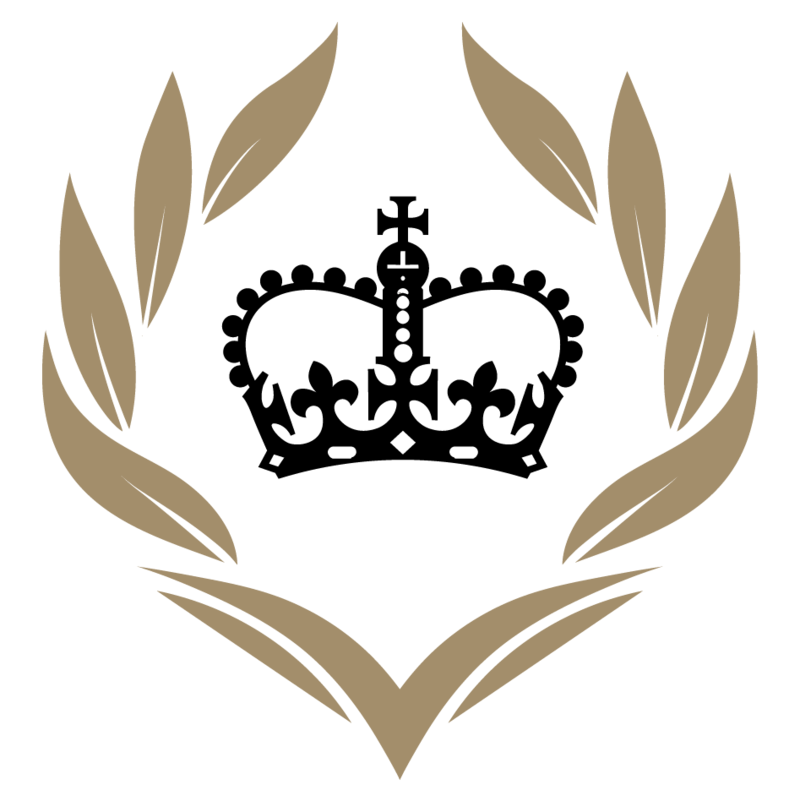 The CAMA Fund was launched in 2017 with thanks to The Queen's Commonwealth Trust. Clarah grew up with two disabled parents dependent on subsistence farming to support the family. Without support to go to school, she would have remained voiceless, with few prospects for a better future. Today, Clarah is a thriving agricultural entrepreneur, bringing nutritious food, jobs and prosperity to her school community in Zimbabwe, poised to help more children go to school and succeed. Rose’s childhood in rural Malawi was marked by grief, hunger and poverty. Without the resources to complete her education, she would likely have become a young bride and teenage mother, locked away from a better life. Today, Rose is an activist, rallying her community to keep girls in school and out of child marriage, ready to support even more girls to reach for a future of promise rather than despair. 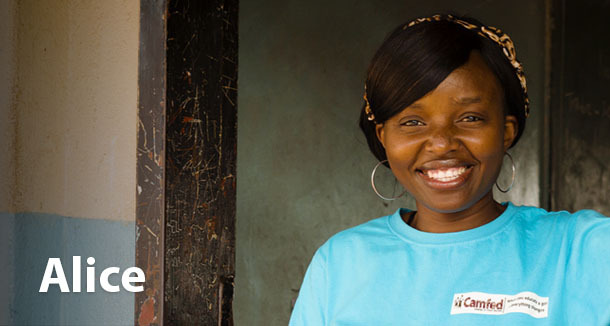 Growing up in a poor, single-parent family in Zambia, Alice was destined to be a child bride. 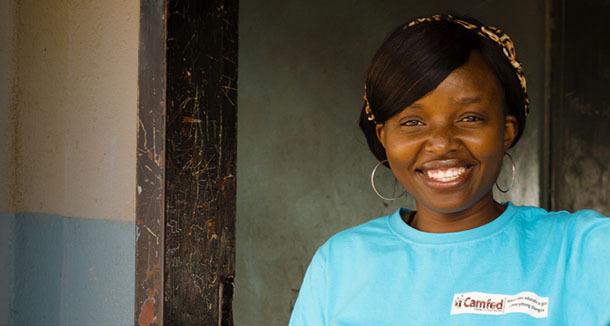 Instead, CAMFED stepped in to provide the resources for her to complete her education. Now Alice is a university graduate, leader and philanthropist who has supported more than 10 children at school, raring to use her expertise to support many more. 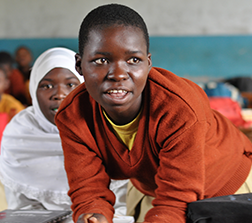 One of 14 siblings, Fatima’s education and health were threatened by poverty. 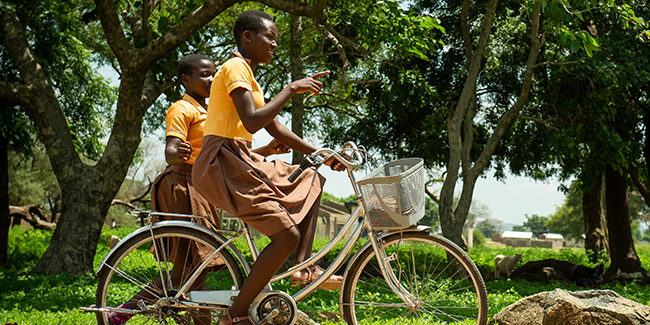 Then CAMFED supported her to qualify as a nurse and maternal health specialist in Ghana. Now she’s fighting teenage pregnancy and supporting safe deliveries, ready to help thousands more girls stay in school, and understand their bodies and rights.